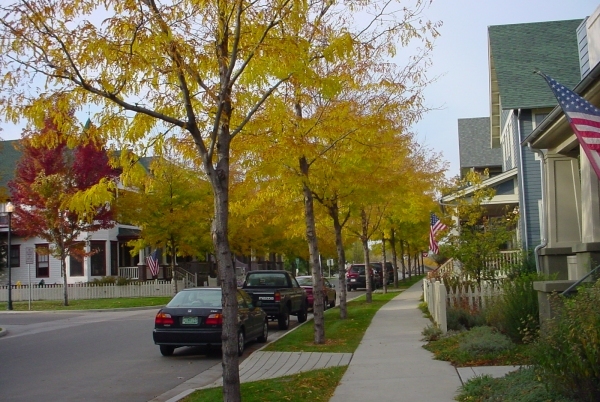 Residential Neighborhoods are generally occupied only by residential uses, although small areas of neighborhood shops could be embedded within them or along an edge of the neighborhood. This place type could include almost any type of residential structures, from single-family detached housing to multi-story apartment buildings. However, as the density increases, the likelihood that other uses – commercial streets, office buildings, etc. – would be present increases. 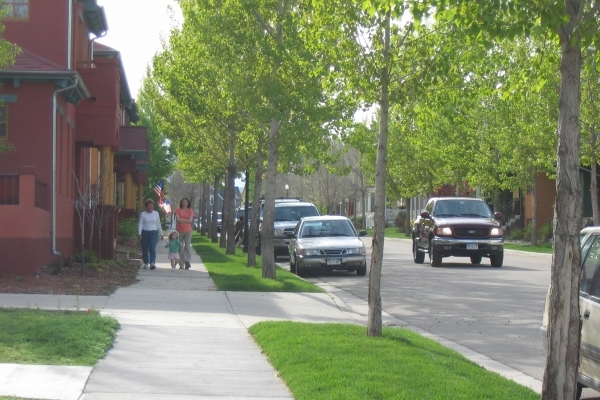 In such cases, some streets with only residential frontages would fit in this place type, but other streets might fit into one of the other place types below.